Item # 306842 Stash Points: 3,995 (?) This is the number of points you get in The Zumiez Stash for purchasing this item. Stash points are redeemable for exclusive rewards only available to Zumiez Stash members. To redeem your points check out the rewards catalog on thestash.zumiez.com. 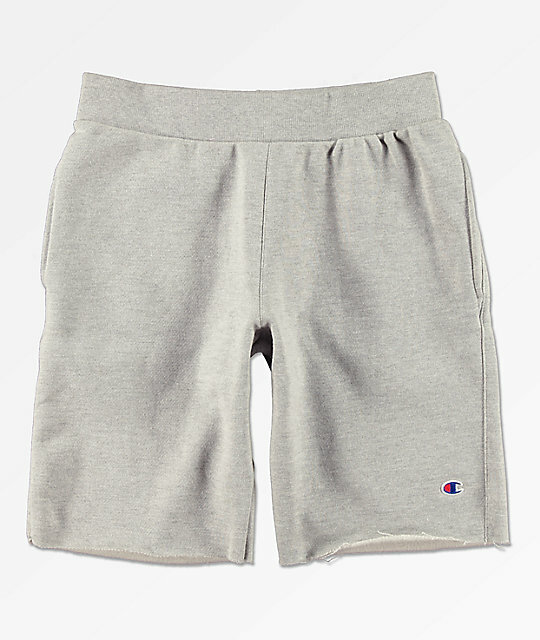 Keep your look comfortable when you wear the Reverse Weave Cut Off Oxford Grey Sweat Shorts from Champion. 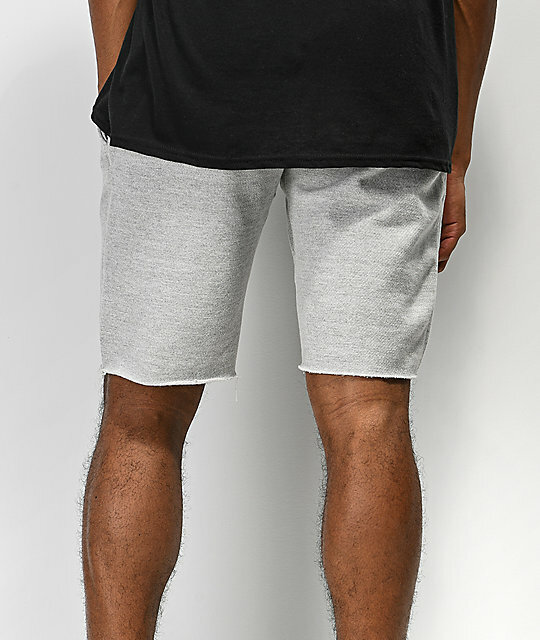 These relaxed fit sweat shorts come in an oxford grey colorway. 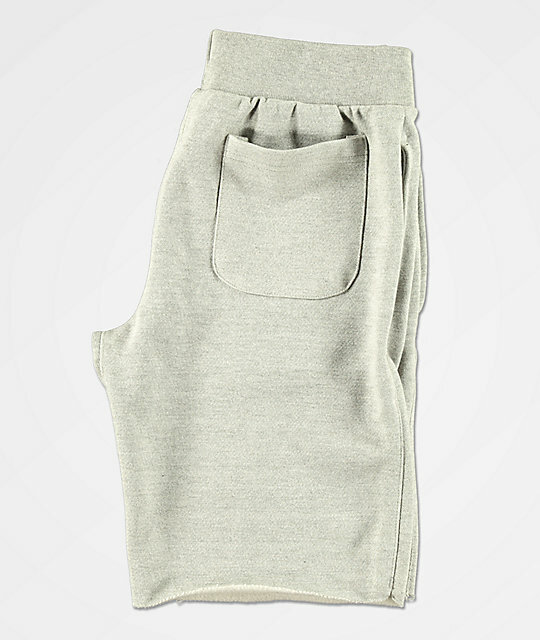 Cut-off leg hems offer a casual vibe, while two slash hand pockets and one back seat pocket offers functionality. A drawstring waist offers a custom fit, creating a must-have addition to your casual style. 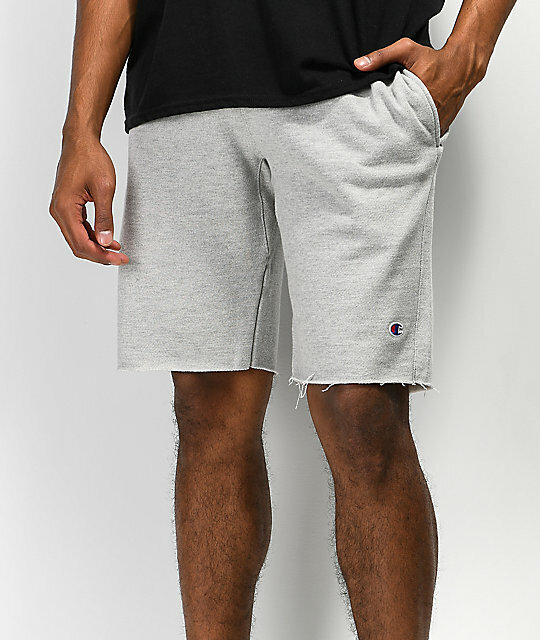 Reverse Weave Cut Off Oxford Grey Sweat Shorts from Champion.